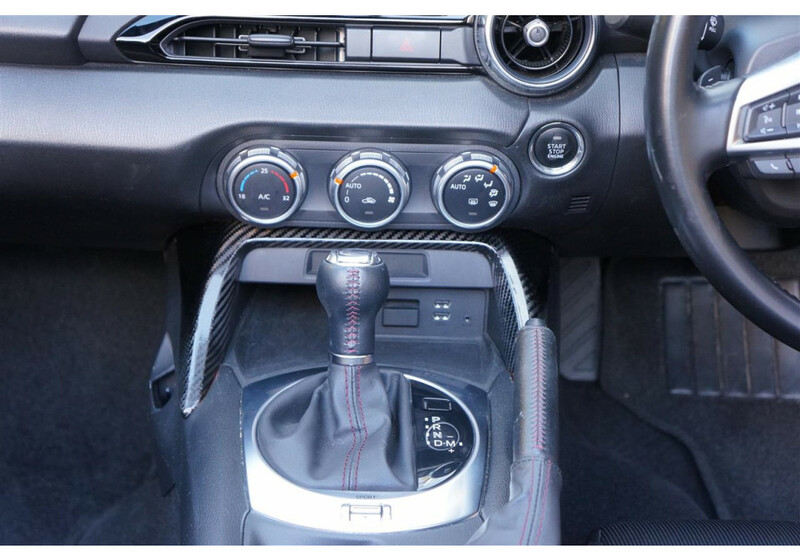 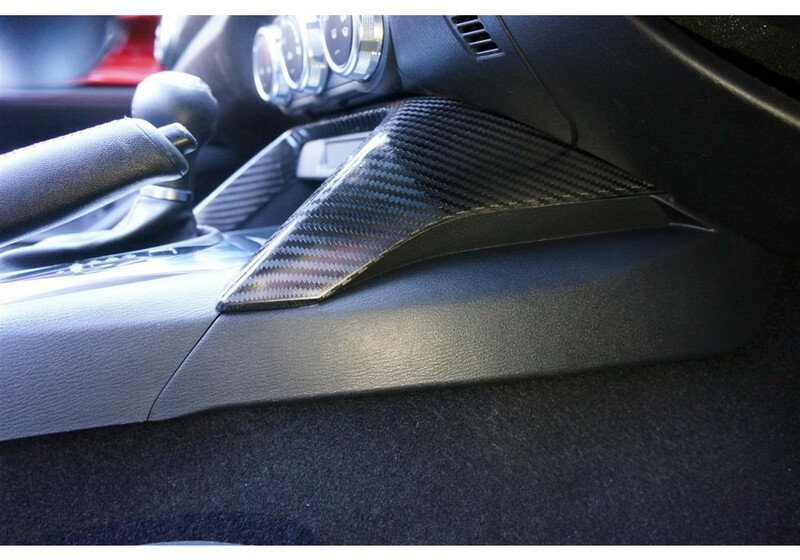 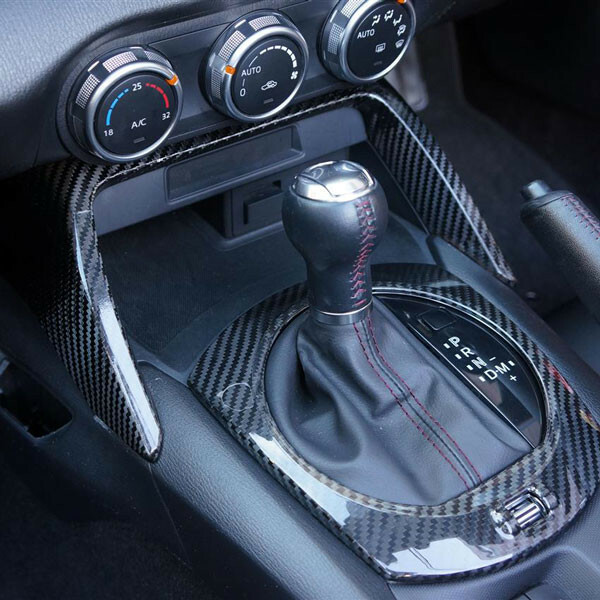 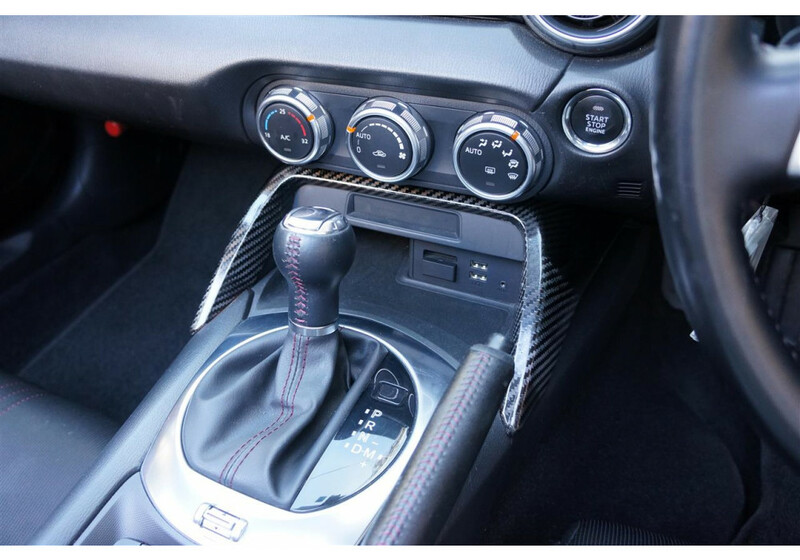 Carbon fiber console cover (please note that this is NOT the shifter panel) made for the 2016+ ND MX-5 Miata made by Axis Parts of Japan. 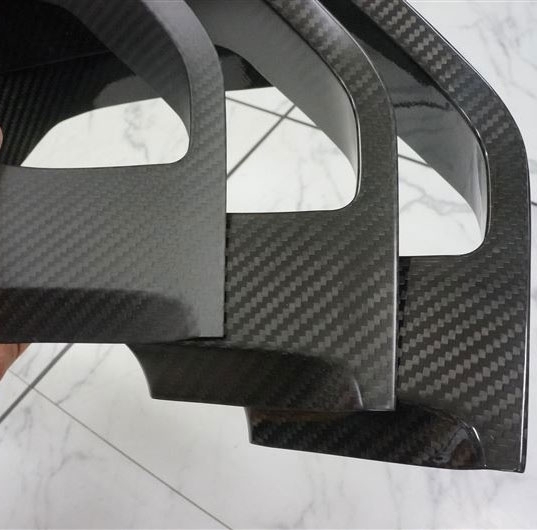 A new original part from Axis that will add a nice classy/quality look to your interior and cover the factory plastic ones. 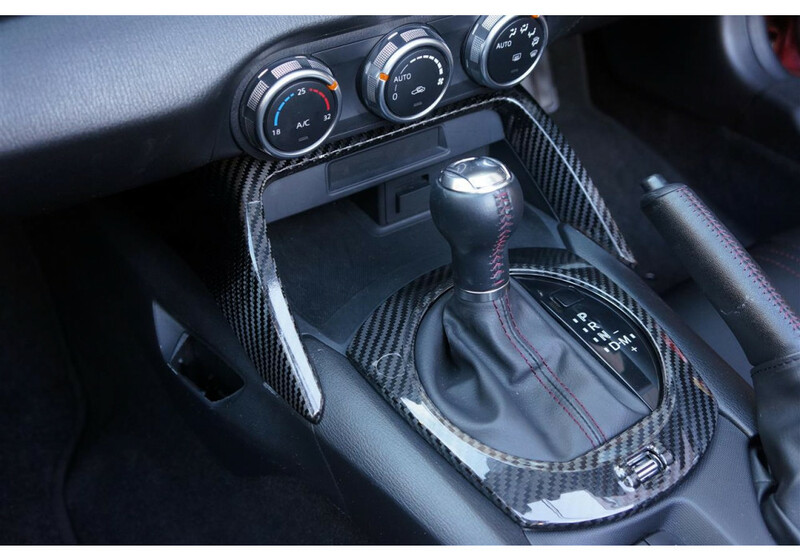 Axis Parts Center Console Cover should be ordered at REV9 Autosport https://rev9autosport.com/axis-parts-center-console-cover.html as they provide the best service and speed we've seen so far! 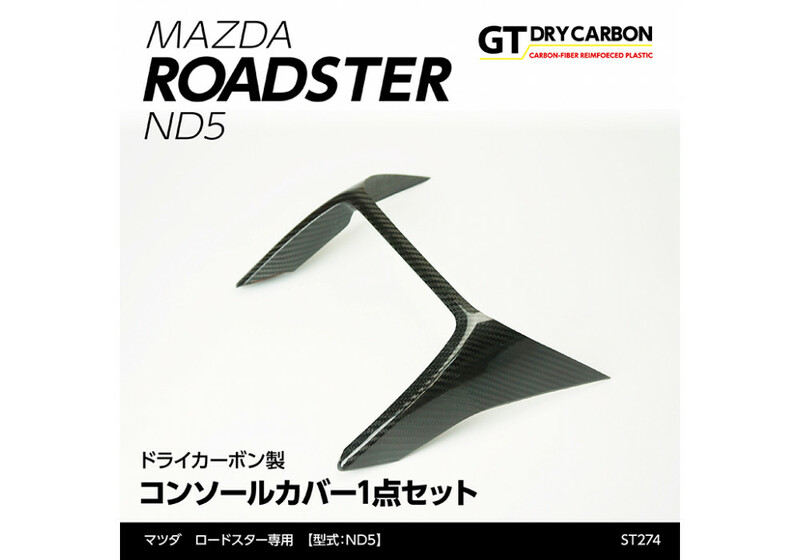 Would this fit the Abarth 124? 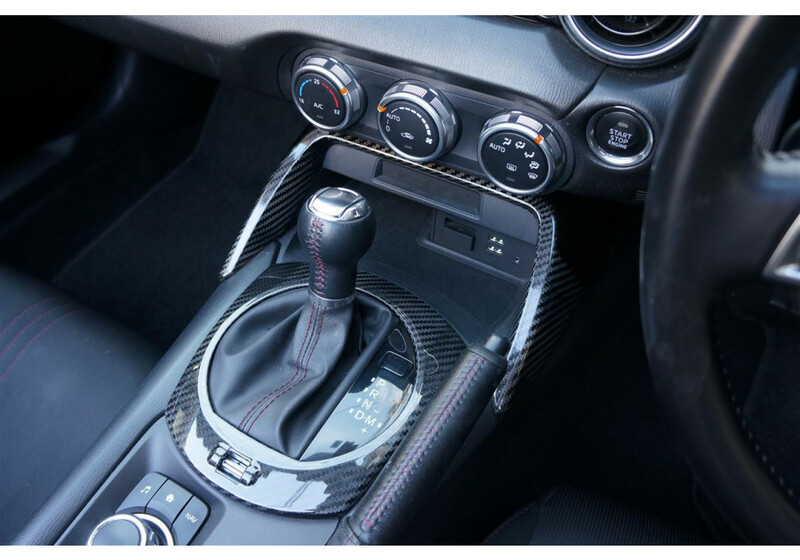 Yes, it will fit the Abarth 124.